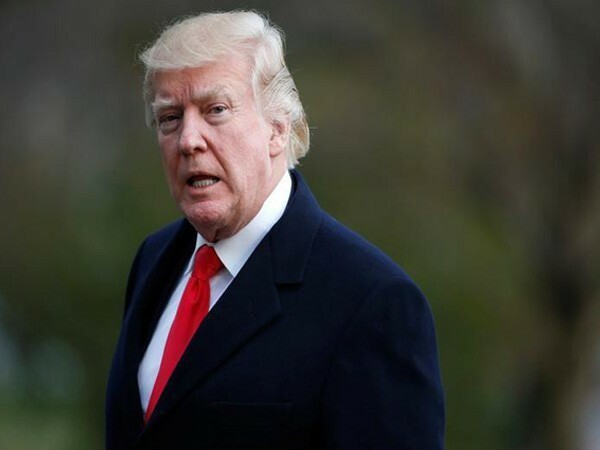 * US President Donald Trump said Tuesday evening on Twitter that America is going to have a “REAL DEAL” or “no deal at all” with China. * “Ultimately, I believe, we will be making a deal either now or into the future,” Trump said. * At around the same time, the Ministry of Commerce in China said the two countries will proactively push forward negotiations within 90 days, and Beijing will work to carry out issues agreed upon as quickly as possible. US President Donald Trump, in a Twitter post on Tuesday evening, said America is going to have a “REAL DEAL” or “no deal at all” with China. Trump said if the two countries cannot agree on a deal, the US will proceed with “major Tariffs” against Chinese products. “Ultimately, I believe, we will be making a deal either now or into the future,” the president said. At around the same time, China’s Ministry of Commerce said in a statement on its website that the weekend meeting between Trump and Chinese President Xi Jinping was successful. The ministry also said the two countries will push ahead with negotiations within 90 days, and Beijing will work to address issues agreed upon as quickly as possible. Trump and Xi met at the G-20 summit in Argentina over the weekend. There, the American president agreed to not raise tariffs on $200 billion worth of Chinese imports from 10 percent to 25 percent in January as he had previously threatened, according to a statement from the White House. But, if the two countries fail to reach a deal at the end of 90 days, the threatened tariffs will be implemented, the statement said. Markets globally initially cheered the outcome of the meeting, but that optimism was short-lived. Several inconsistencies in statements by Beijing and Washington, and within the White House led many experts to believe that both sides would not be able to find a common ground in time and reignited worries that the tariff fight could slow down the global economy. Earlier on Tuesday, Trump said in several Twitter posts that negotiations with China have begun. Calling himself a “Tariff Man,” the president threatened to slap more tariffs on China if efforts to strike a trade deal with Beijing crumble. The Trump administration has sought changes in its trade relationship with China to fix what it calls trade abuses. The White House has already put $250 billion in duties on Chinese goods, promising tariffs on a separate $267 billion if Beijing does not change its practices. China has imposed duties on about $110 billion in US products. The prospect of more tariffs, affecting the Chinese economy and a broader range of American businesses, has sparked concerns about slowing global growth. Trump says he wants to de-escalate trade tensions with China but insists on Beijing addressing long-standing issues such as intellectual property theft, forced technology transfers, and tariffs and non-tariff barriers.